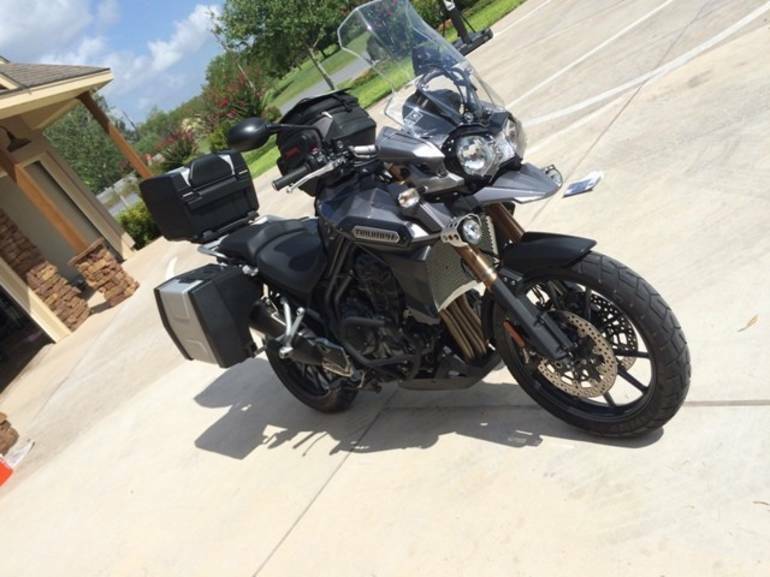 2013 Triumph Tiger Explorer with 5400 miles. 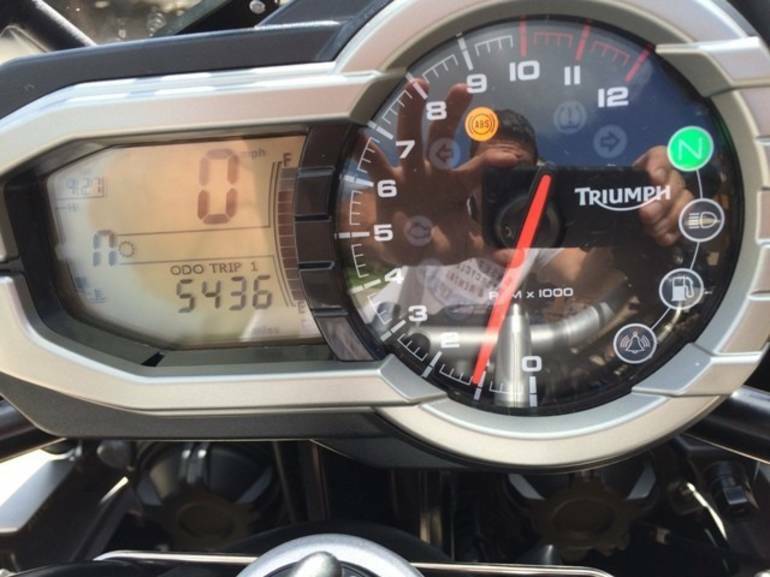 never dropped , garaged 24/7, Triumph GPS setup, Lower seat, Triumph Top Box with passenger comfort padding, Triumph side boxes, Tank Bag, w/ harness, taller wind shield, Triumph crash bars, Radiator shield, Triumph fog lights, etc. $12,750.00. 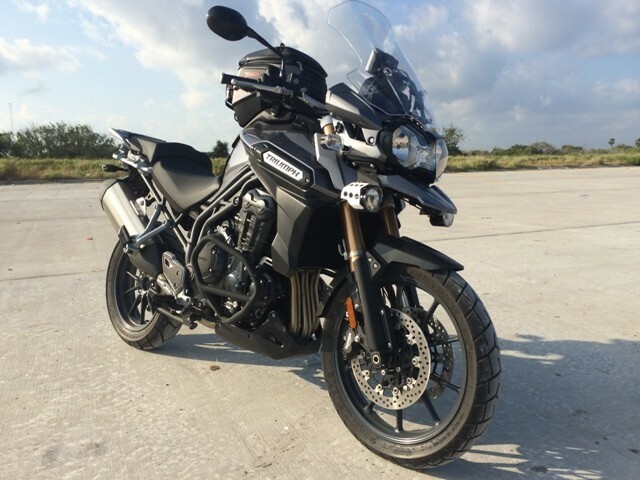 All Triumph pictures are kind of Triumph HD motorcycles picture was taken, including motor fuel gauge, engine, engine mounts, tires, fuel tank, the car handles, lights and so on, 2013 Triumph Tiger EXPLORER EXPLORER full-screen viewing,2013 Triumph Motorcycles today Price: $12,750 .